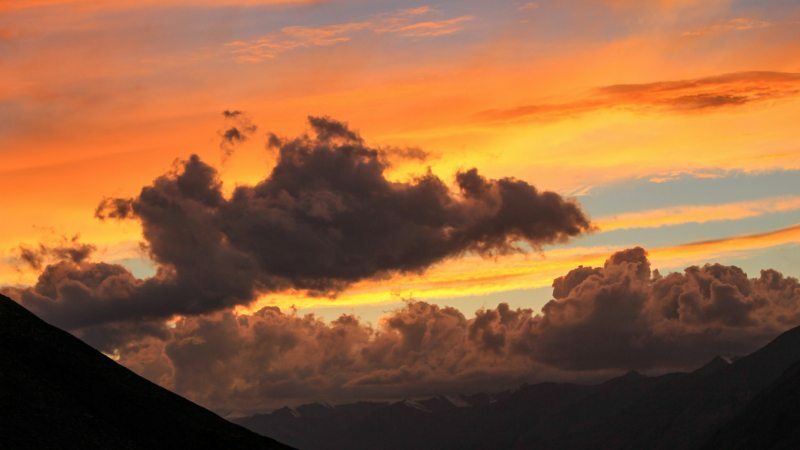 Images Copyright iDrop News, 2018. Attribution Required. How Likely Is a New Apple Display? Twenty years ago, Apple first began producing its Studio Display series, a lineup of LCD- and CRT-based computer monitors. Designed to be used with its Mac computers, the standalone Studio Display was produced and sold between 1998 and 2004. 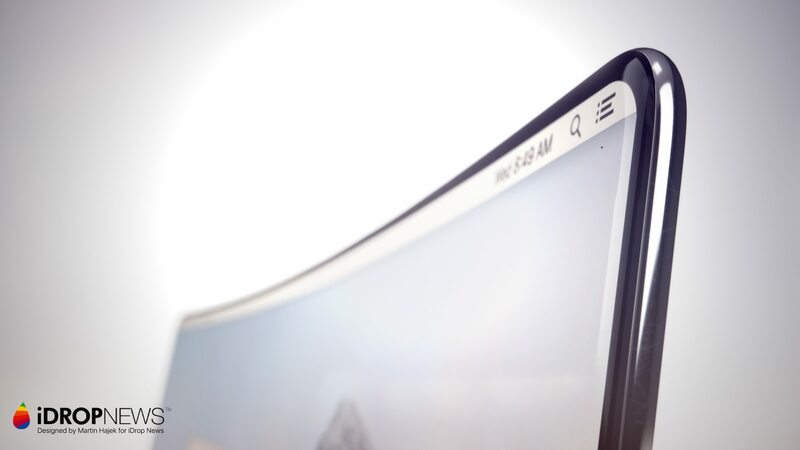 Since then, Apple debuted other monitors, including the Cinema and Thunderbolt displays. But as of 2018, the Cupertino tech giant has all but discontinued its first-party computer monitors. 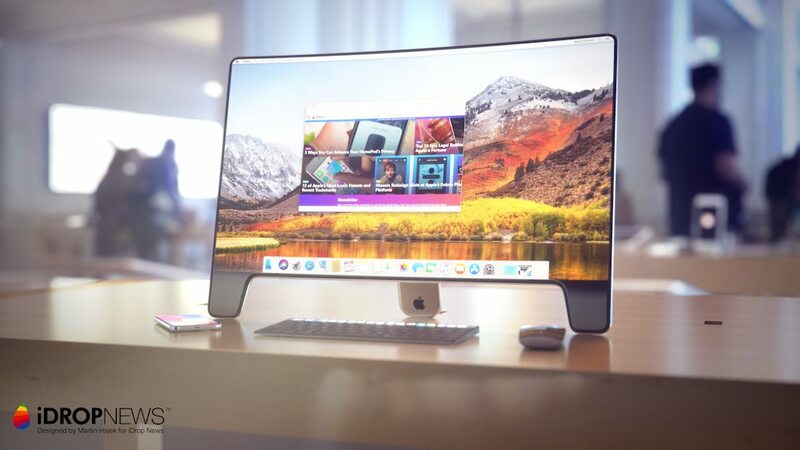 It’s not certain if Apple will get back into the standalone display business, but to pay homage to the original Made-for-Mac computer monitor released March 17, 1998, iDrop News has put together a set of concept renders imagining what a 20th Anniversary Studio Display could look like. 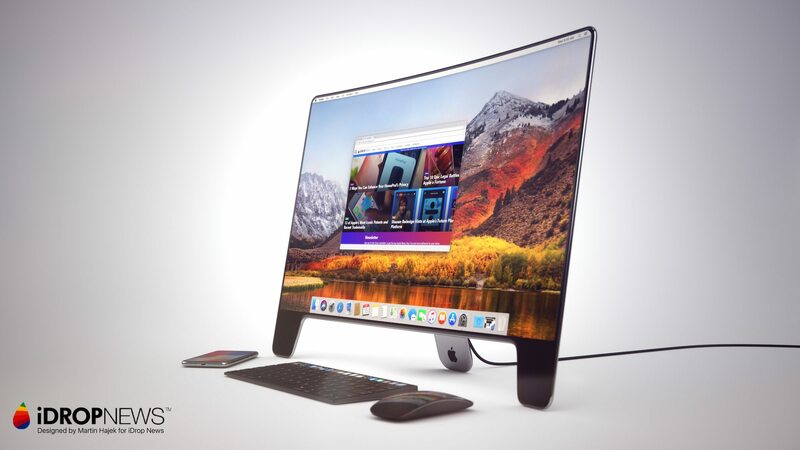 Again, this design isn’t derived from any official rumors out of the supply chain, but rather it’s a concept for a futuristic Apple display aimed at the premium tier of the computer market. See the full Studio Display Image Gallery below. The 20th Anniversary Studio Display would, obviously, receive an aesthetic and construction refresh in the vein of Apple’s new minimalist design philosophy. 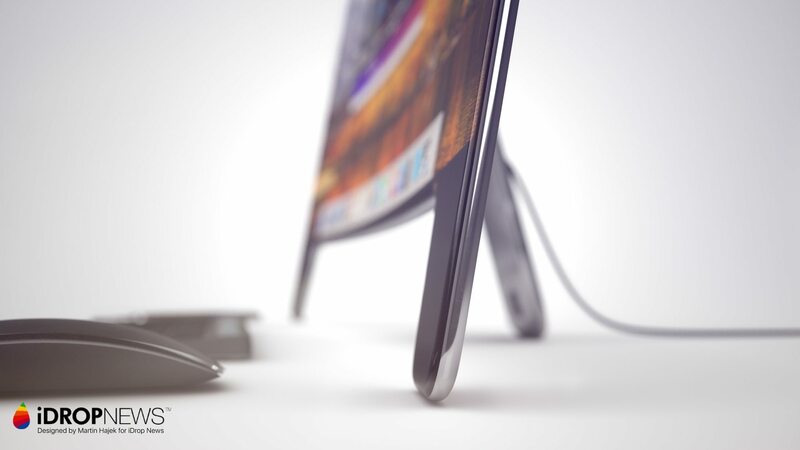 The display would likely be extremely thin — as thin or even thinner than Apple’s currently flagship smartphone. With display technology at the level that it currently is, Apple could unleash a stunningly thin computer display with a small footprint. 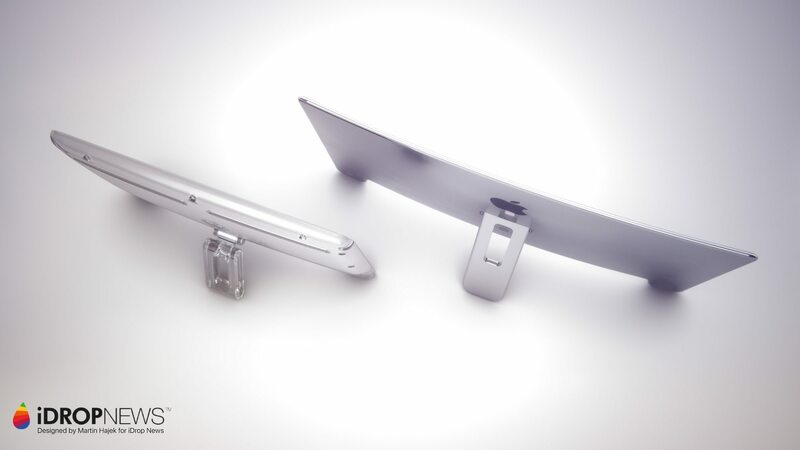 And also like the iPhone X, the Anniversary Studio Display’s construction could sport an all metal body with a high-gloss stainless steel finish. That would bump up its looks, as well as its durability. It could also retain the signature three-legged design of its predecessor, albeit made of steel rather than clear plastic. 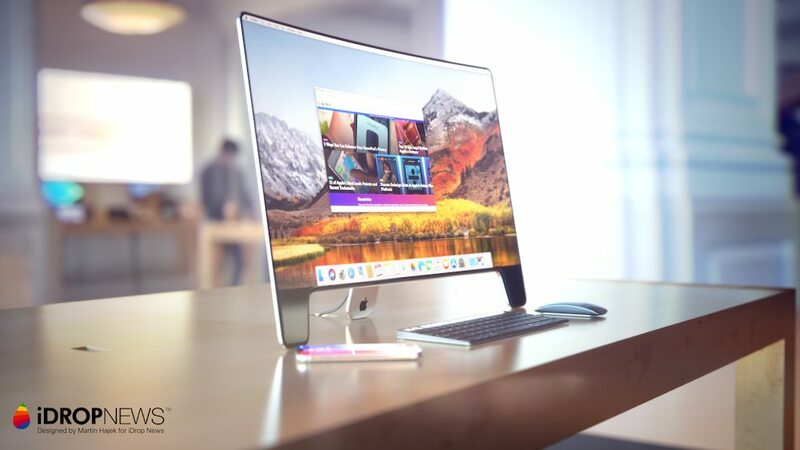 To help the Studio Display stand out, we could imagine Apple outfitting the monitors with OLED panels, as opposed to the industry standard LCD display tech. This particular Anniversary Studio Display could be outfitted with a slightly curved, 27-inch OLED screen. Of course, OLED tech tends to be cost-prohibitive for a device as large as a computer monitor. 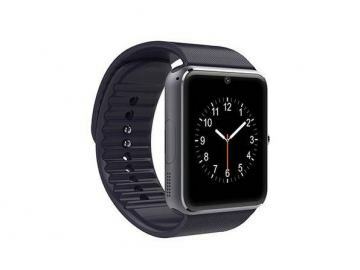 That’s part of the reason why there isn’t a widely available OLED-based computer currently display on the market — at least, not yet. 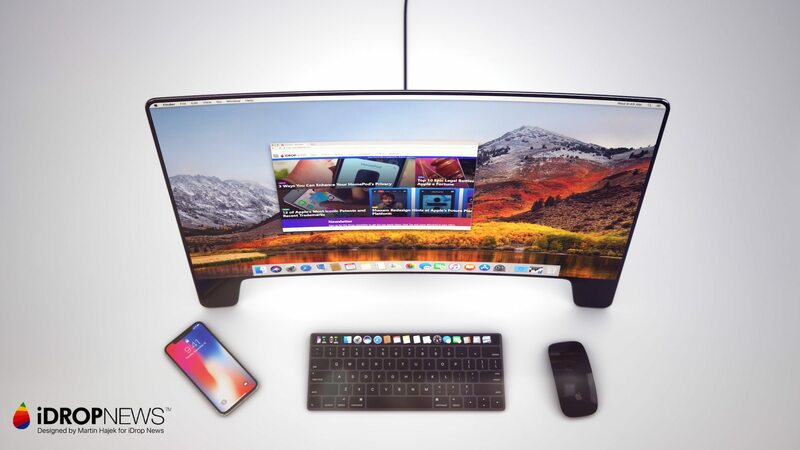 But with unparalleled vibrancy, color accuracy and efficiency, it would stand to reason that Apple might want to create a computer display aimed at the premium market featuring OLED. 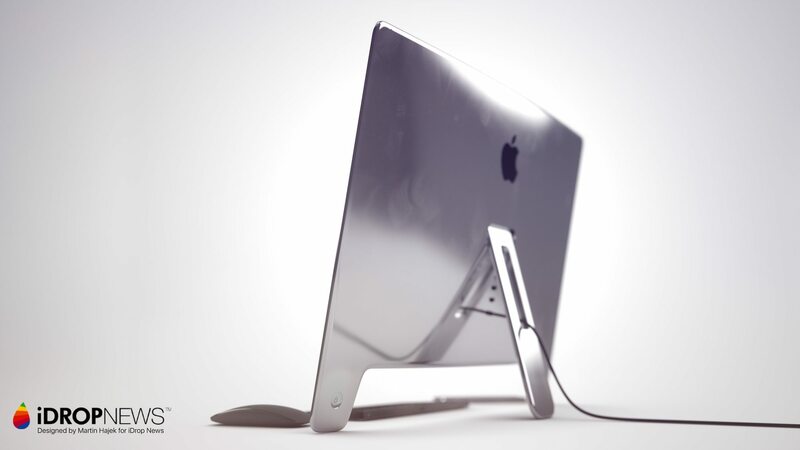 Apple could also help make the Anniversary Studio Display stand out by making it virtually wireless. 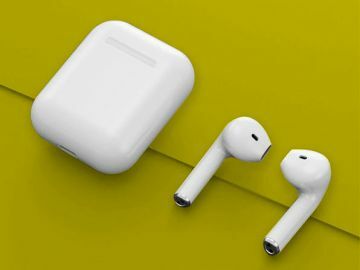 That’s a future we’ve seen the company edge toward with its iPhone lineup, as well as its AirPods. 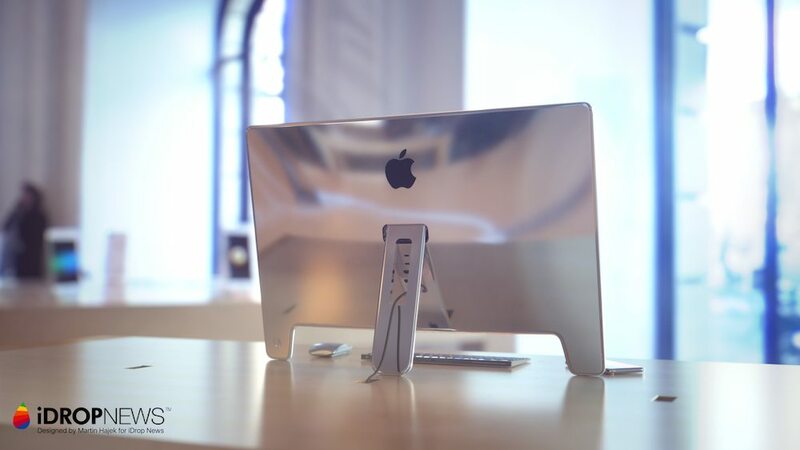 Using proprietary wireless connectivity, the new Studio Display could seamlessly sync with a standalone Mac device like a Mac mini or Mac Pro. That would mean no HDMI or display cables needed: auditory and visual data would simply be transferred without wires. 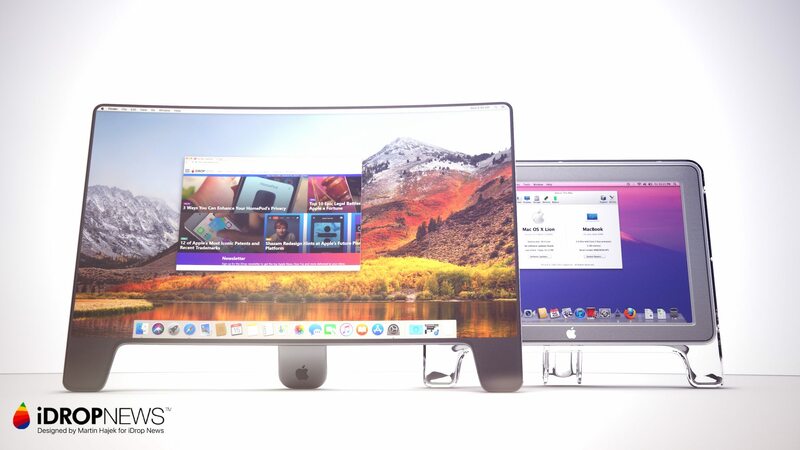 A truly wireless computer display would, obviously, turn heads. Currently, computer monitors need a mess of wires to work. But, in Apple’s imagined wireless future, a breakthrough wireless computer display could fit in nicely. Out of all of the possible features for an Anniversary Studio Display, touchscreen support might be the most far-fetched. But it’s still within the realm of possibility. Apple has, so far, resisted switching its macOS operating system to touchscreen displays like its competitors have. 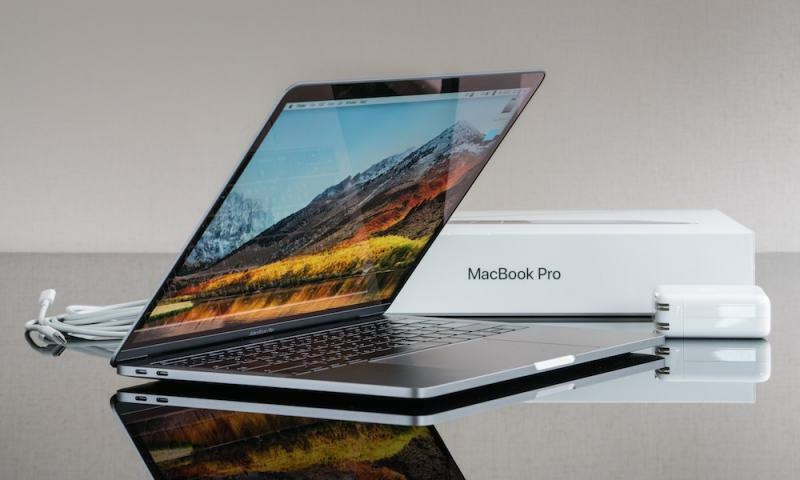 That 2-in-1-style device philosophy is currently occupied by the iPad Pro in Apple’s lineup. 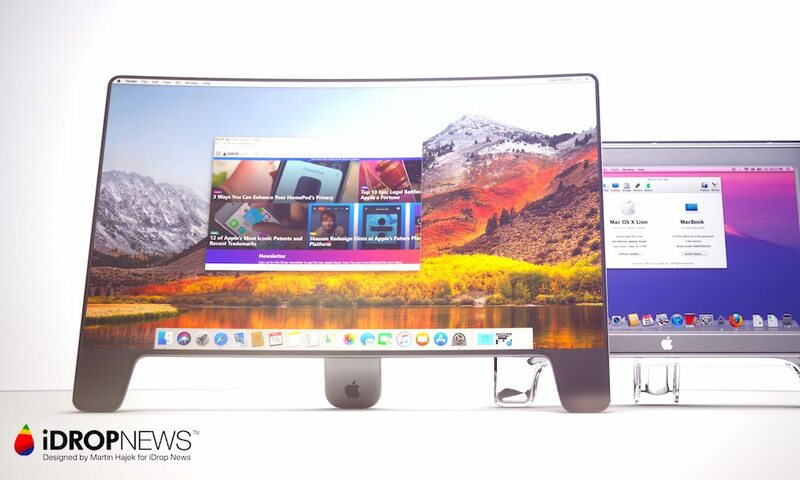 But it stands to reason that, somewhere down the line, Apple could update its macOS system with touchscreen capabilities. More likely than not, this would be a “meeting-in-the-middle” situation between the iPad Pro and MacBook lineup, rather than either series replacing each other. 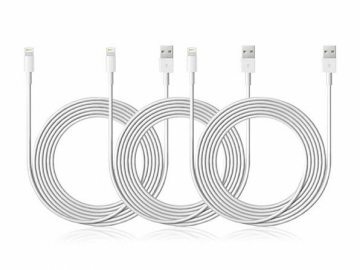 In addition to an updated standalone Studio Display, Apple could also debut other futuristic Mac accessories for a future lineup. One such device could be a touchscreen-like keyboard. This new Magic Keyboard could incorporate a Touch Bar, but its entire keyboard surface could also be changed on the fly. That would allow for contextual keys, different language layouts, and further customization — as well as another touch-based avenue of controlling the Mac. Apple has applied for a series of patents that suggest it’s been actively exploring this possibility, too. So it might not be that far-out of an idea. For quite a while, Apple made no indication that it was ready to jump back into the standalone computer display business. 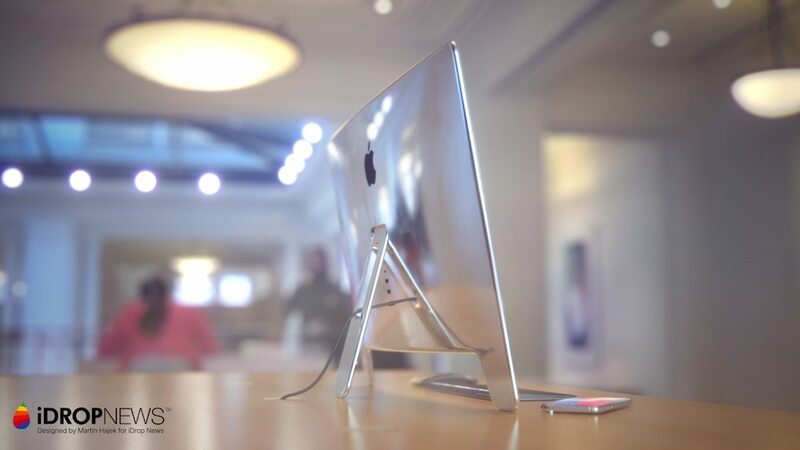 Most of its other Mac products sport built-in displays, including its all-in-one iMac series. But rumor has it that Apple is working on new generations of the Mac Pro and Mac mini. Two devices that typically have no display of their own. And last year, when Apple VP Phil Schiller spoke about the company’s plans in the Mac Pro lineup, he dropped a hint that a standalone display could be coming, too. “As part of doing a Mac Pro — it is, by definition, a modular system — we will be doing a pro display as well,” Schiller revealed.